We partner with companies with promise and turn them into giants of their industry. Our team combines entrepreneurial spirit and online genius to grow your brand audience. Increasing revenues and providing a positive return on investment is at the core of what we do. Propel your Google rankings with our skilled on and off site optimisation. Amplify your content with almost instant pay per click results. Create a following and capture audience attention via Social Media. We create stunning responsive websites that work on all devices. 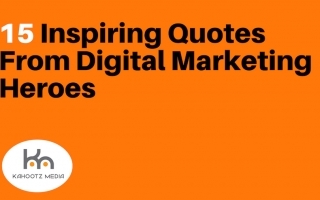 Unparalleled content to help you dominate your market. We’re great at telling your company story through branding. Below are a few examples of some of our latest work. 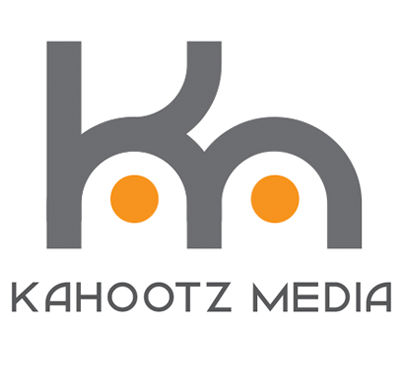 Working with Kahootz Media can simply be described as a relief for me. When I first started marketing my online services I felt so overwhelmed by obstacles that come along with the worldwide web. 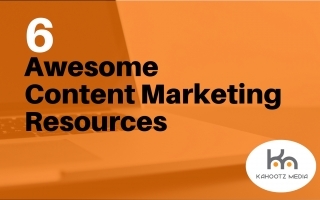 When I reached out to Kahootz Media for help, I not only received highly detailed information on how to boost followers for my social media platforms but also create unique, SEO rich content myself. Along with relief, I’ve also built confidence in my work and added Kahootz Media to my list of mentors. Kahootz Media built my company a new website, and managed our social media presence until I was ready to take it over myself. It’s been a huge weight off my shoulders knowing the online promotion is in expert hands. The team is a pleasure to deal with and respond quickly to any queries. In a short space of time I have witnessed an increase in business and have recently been invited to tender for our biggest annual cleaning project in more than 50 years of trading. Kahootz Media have been an integral part of our business for 2016 / 2017. The amount of time and process for keeping a consistent marketing and social media campaign running can easily be overlooked. Kahootz have optimised the connectivity we have with our existing client base and continue to generate new leads for our growing business. Working with the Kahootz team is a breath of fresh air. They managed my social media while simultaneously creating a new bespoke website. The Kahootz team finished ahead of schedule and under budget. Assured by their service, I instructed them to manage our SEO requirements. We currently rank on page one for more than 50 industry search terms and have experienced a considerable increase in business and return on investment. 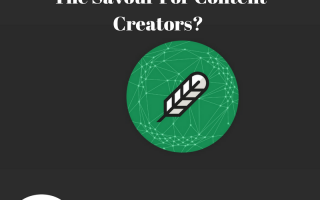 Discover our latest news & important tips in the world of SEO.